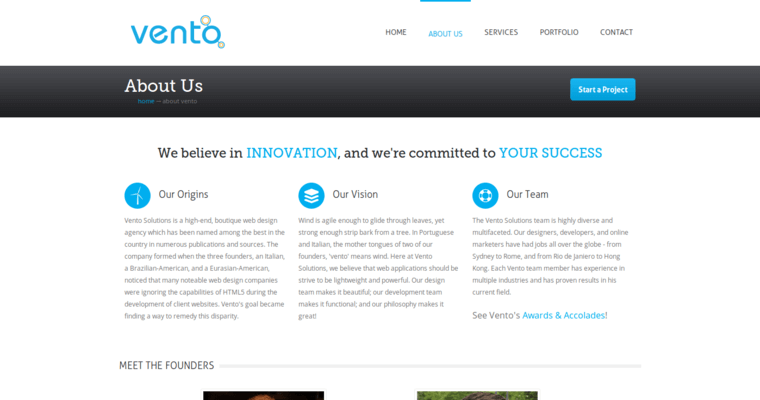 Vento Solutions is acknowledged as one of the top 10 Best Web Design Firms for a variety of reasons. 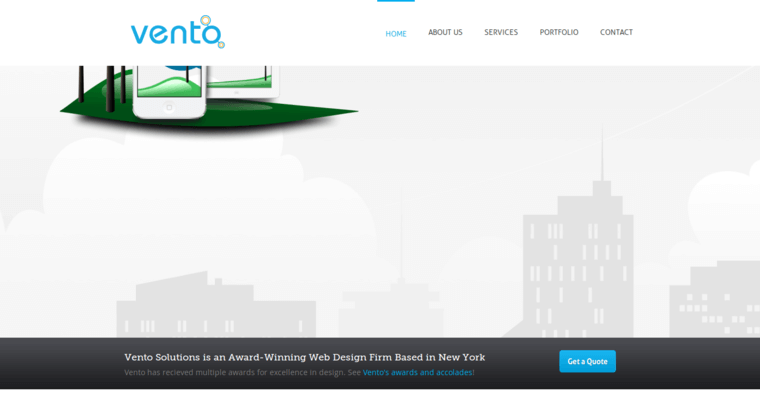 Headquartered in New York, Vento Solutions aims at creating a blend of customization and creativity for every client's project. 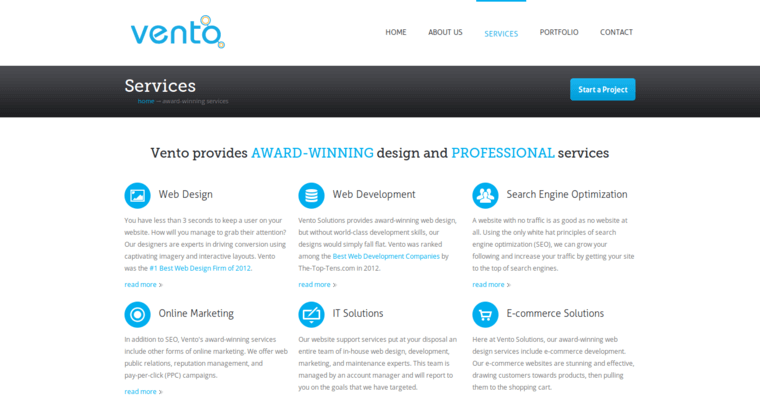 The company develops tailored solutions in the following areas: - Web Development - Web Design - Online Marketing All these services are optimized around the changing client demands and industry dynamics by paying due attention to all the big and small components of every project.